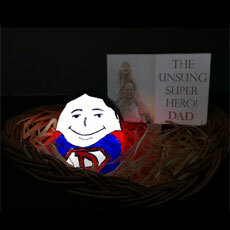 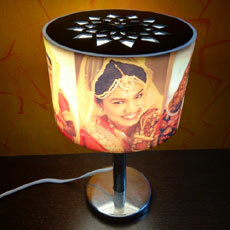 Super gift idea for birthdays, anniversaries, weddings and return gifts! 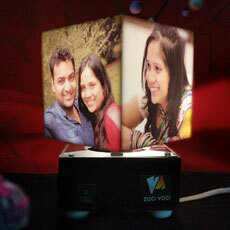 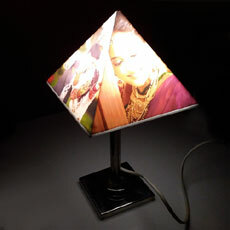 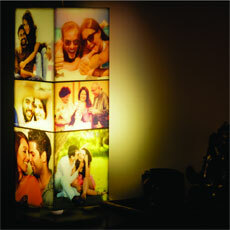 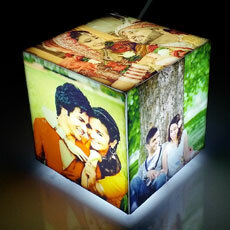 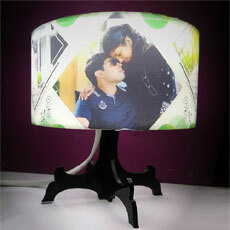 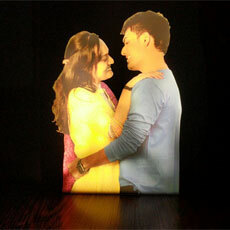 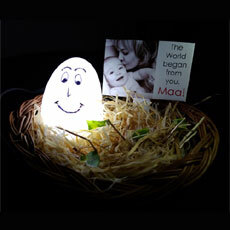 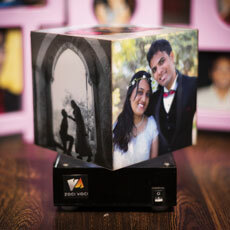 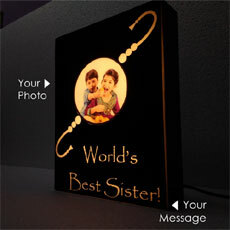 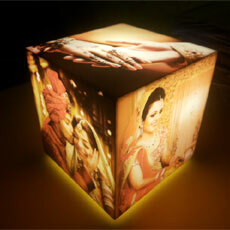 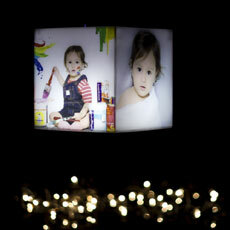 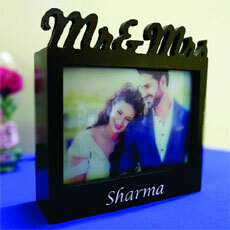 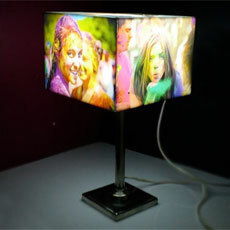 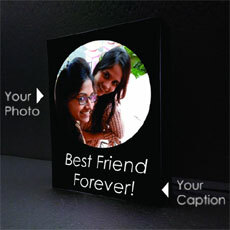 Personalised lamps with photos and text! 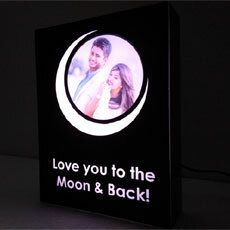 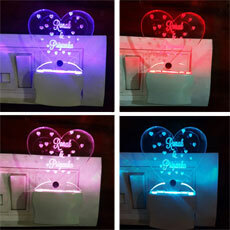 Heart Shape Personalised Night Lamp NEW!